ADC is committed to manufacturing products of excellence for discerning customers using quality components and our dedicated team of professionals. ADCs` davits range from manual operation to fully integrated hydraulic systems with hoisting capacities from 50 Kg to 2000 Kg. 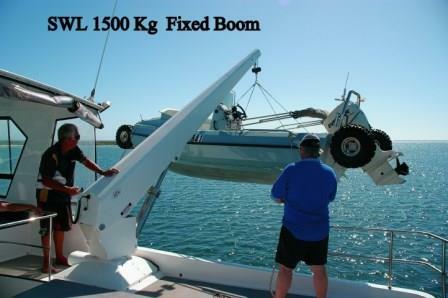 ADC manufactures the problem solving rotary drive hydraulic swim platform lift to suit any vessel.